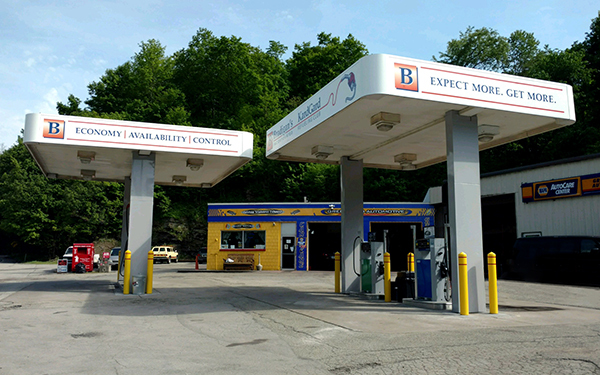 KardGard Refueling Stations - Bradigan's Inc.
KardGard's motor fuels are specially treated with the X-Tended Protection+ additive that boosts mileage. At today's prices, increased mileage is very important. From the industry’s most effective premium diesel additive to the X-Tended Protection+ that delivers superior engine protection for your car, our additives give you the peace of mind and protection. With six convenient locations serving over 25 communities it's easy to save money on fuel. By joining KardGard Refueling Club, you will be issued, free of charge, KardGard membership cards to use whenever you refuel your vehicles. 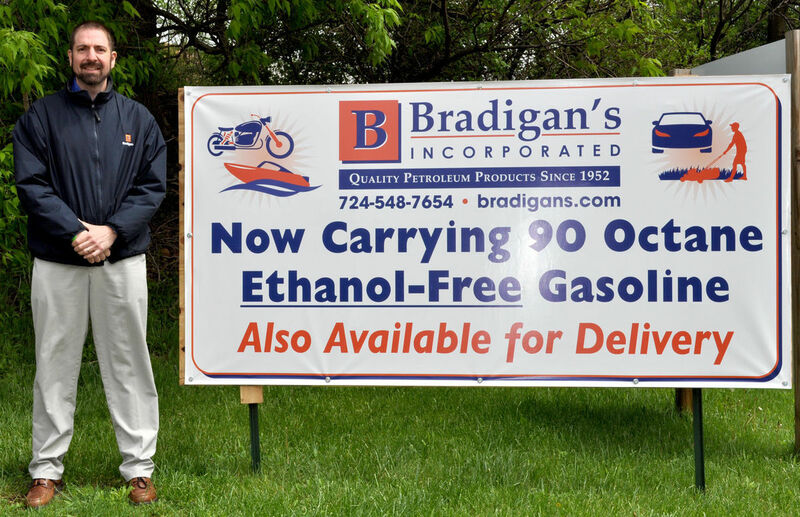 Bradigan's has been a supplier of motor fuels for over 60 years. In addition to very competitive prices, KardGard offer 24/SEVEN advanced motor fuels to keep your vehicles running strong. Using the latest card technology, KardGard members can rest assured knowing that their accounts are always safe. Interested in becoming a KardGard customer? 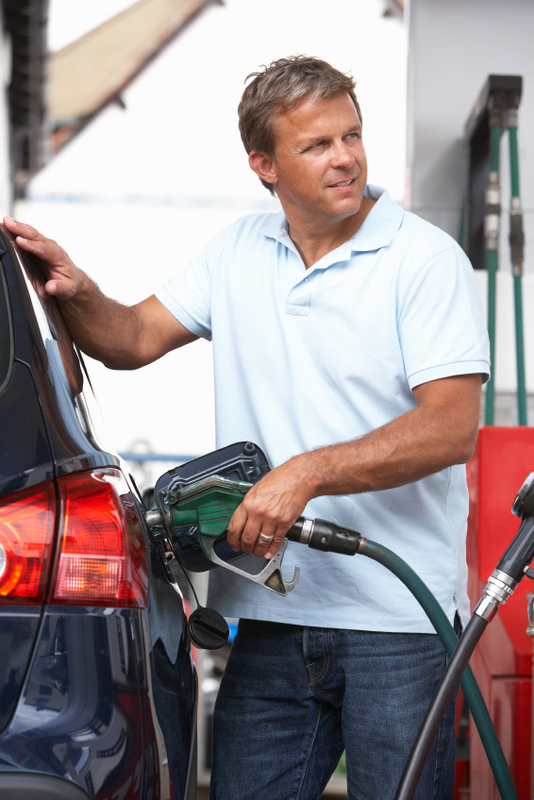 At today’s prices, buy the best gasoline and diesel fuel offered. Gasoline and Diesel Fuel that will increase mileage and burn cleaner. Available ONLY at Bradigan’s 24/SEVEN KardGard Refueling Club. 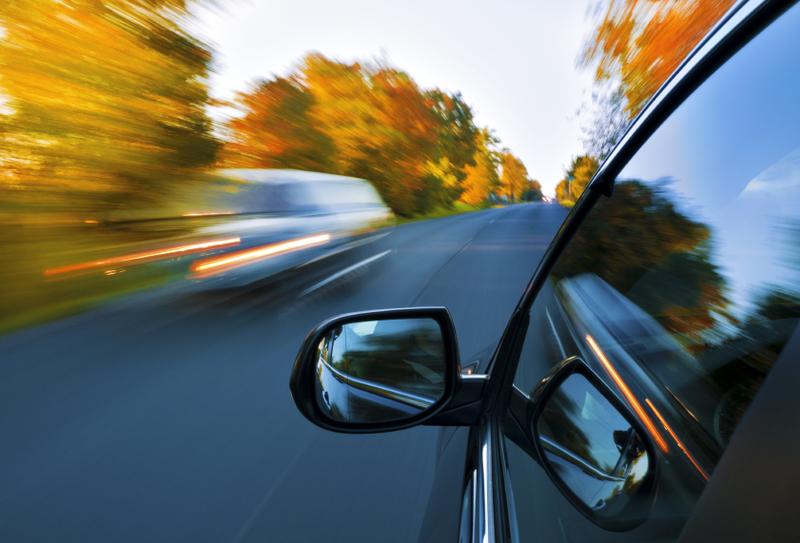 Better mileage at competitive prices. Expect more – get more at Bradigan’s. The best gasoline and diesel fuel anywhere. Bradigan’s introduces an anti-friction modifier additive to its gasoline. For its diesel fuel customers, we upgrade conventional No. 2 diesel fuel to a High Quality Premium Diesel Fuel year round. These state-of-the-art additive packages increase mileage and keep your engines running at peak performance levels. 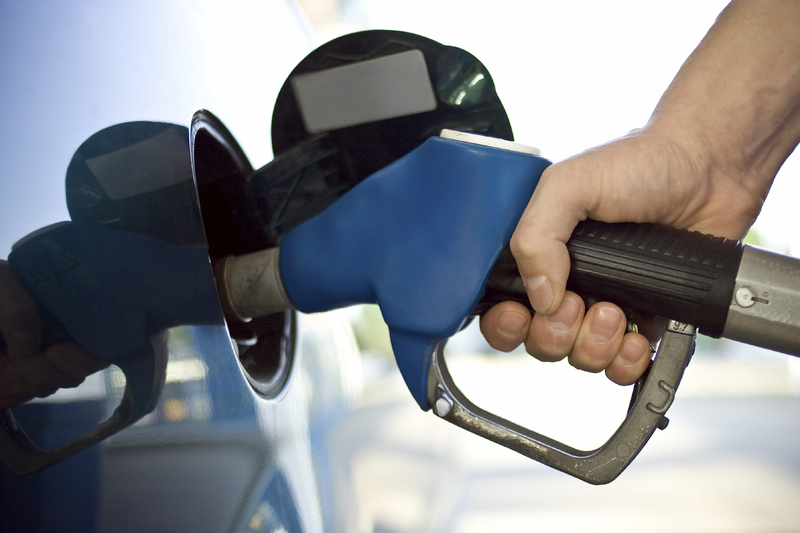 At today’s prices, a 5% increase in fuel mileage is a 5% savings at the pump. Please see table below. No waiting in lines at the pump or at a cash register. Private refueling saves company time and time is money. No annual credit card fees. No need to carry cash or credit cards. 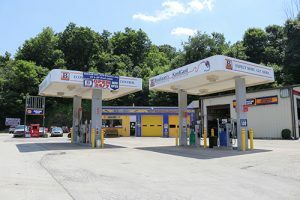 Five fuel choices: On-road low sulfur clear diesel, Regular unleaded gasoline, Super unleaded gasoline, Unleaded Plus gasoline, Off-road dyed diesel (422 East and Worthington only). Call 724-548-7654 for more information !! 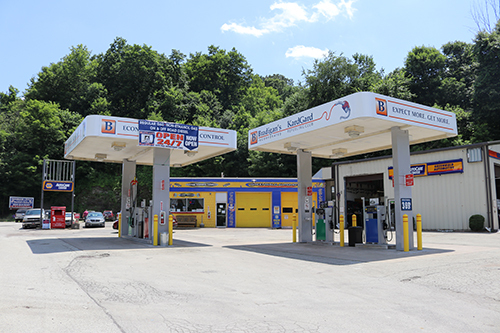 NEW BETHLEHEM – When it comes to gasoline grades, most stations offer three types of octane levels, but one local fuel-up location recently introduced another option to its line up.